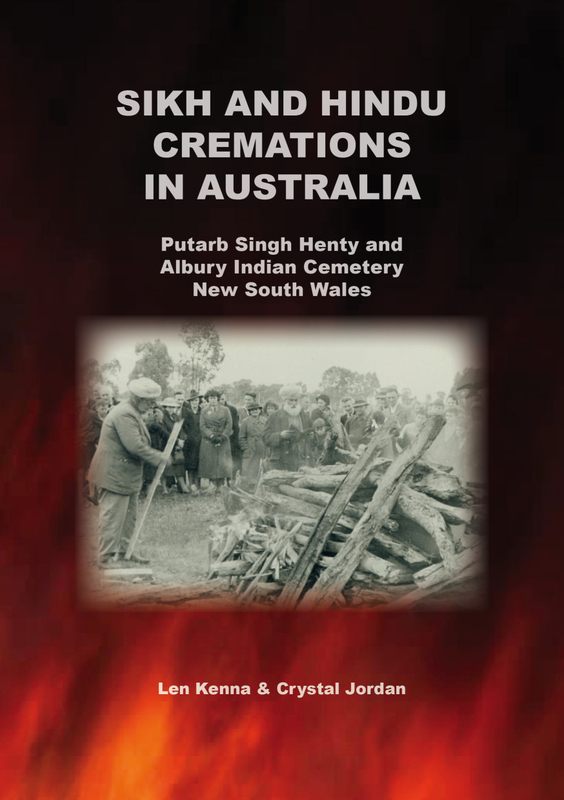 Why have both LEN KENNA & CRYSTAL JORDAN worked on Australian Indian History for so long? From both of our childhoods we have had a strong interest in India. Also, it is common for Australians to work long term in this way. Good examples are local sporting clubs and community radio stations etc. Most of Australia’s charity work is done by individuals and not by Religious Organisations. When did the first Indians arrive in Australia? It was common for British Ships both Naval and Merchant to have Indian Sailors on board so all vessels sailing in Australian waters would have had Indian sailors in their crew. Even on Captain Cook’s Endeavour in 1788. 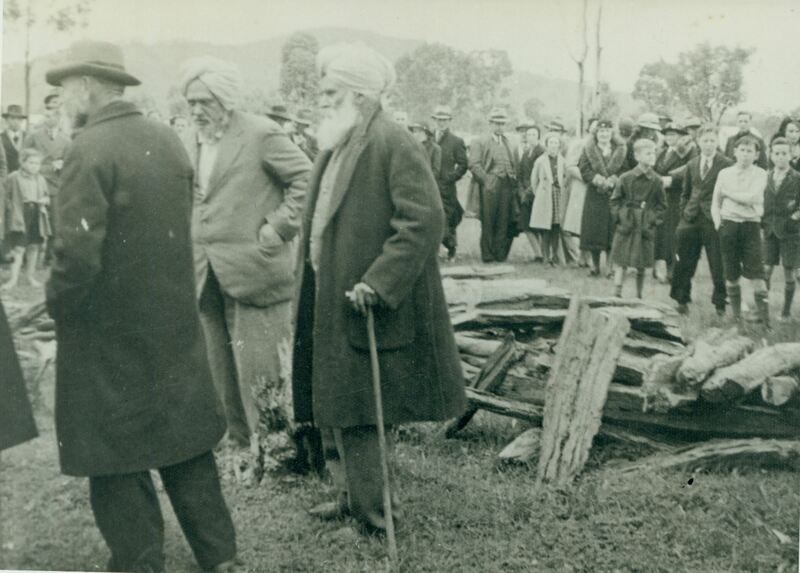 The first Moslem Indian landed in Tasmania in 1813. The first Hindus came as indentured labourer in 1816. 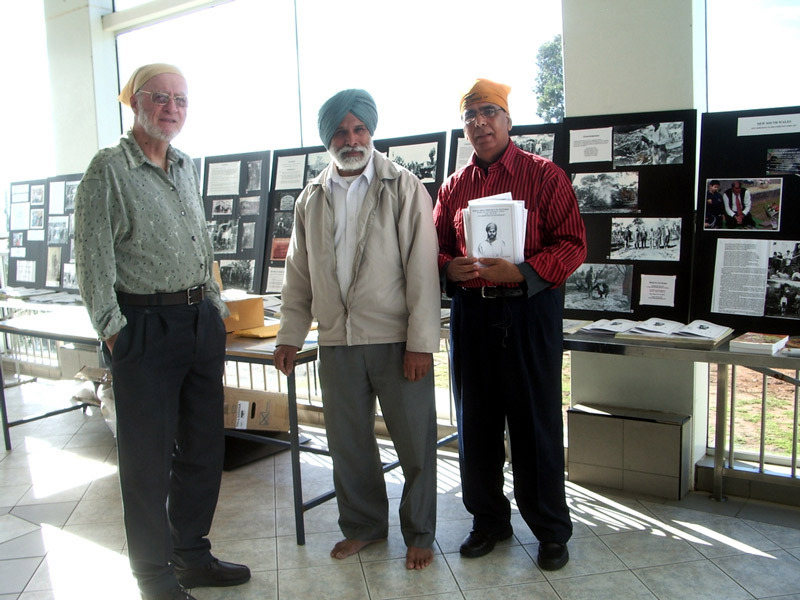 The first Sikhs landed in Brisbane in 1844. The meaning of ANZAC? Australian and New Zealand Army Corps. When the Australian and New Zealand Armies unit fight together they are called ANZACS. And yes, there was one Indian Anzac at Gallipoli. 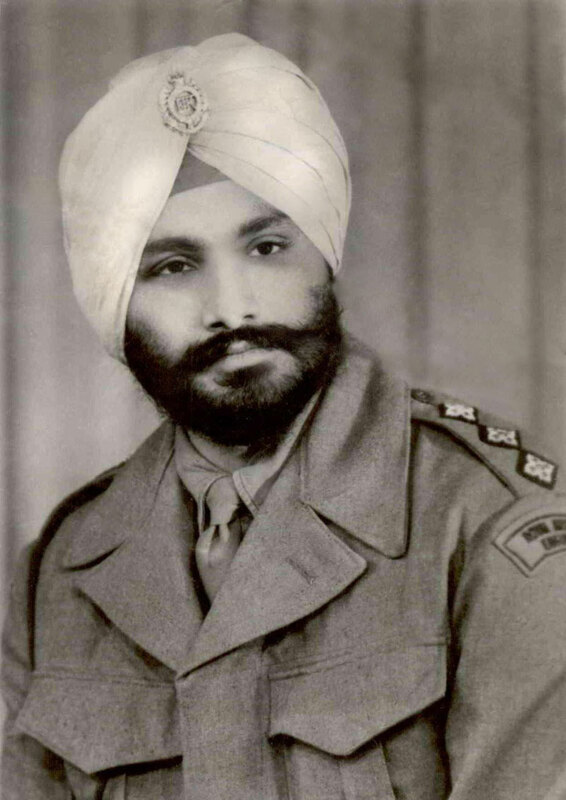 His name was Charles Khan from South Australia he was awarded the Meritorious Medal. What exactly is the White Australia Policy of 1901? The White Australia policy restricted the migration of all non-white people to Australia. What is the CEDT Test? The Certificate of Exemption for the Dictation Test (CEDT). The CEDT test was used to keep non-white people out of Australia by asking newly arrived people to sit for an examination which could be applied in any language, the Examining Officer would give the test in a language that was unfamiliar to the person taking the test. However, if a non-white person was living in Australia before 1901 they were exempt from the test if they wanted to re-enter Australia. However, they had to apply for the exemption before they left Australia. In 1923 the Act was altered to allow members of the families of non-white people living in Australia to enter Australia provided they had accommodation to come to, and that they could be supported, by the person sponsoring them. Who were the First Indians to come to Victoria? The survivors of the Sydney Cove, It was previously named the Begum Shaw and is the 2nd most important ship to enter Australian waters. It sailed from Calcutta in 1797 with a crew of 42 Indian sailors known as Lascars, and 7 Anglo Indians. It was run aground on an unnamed Island in Bass Strait now called, Preservation Island in 1798. It was carrying a cargo of items for trade. When it was salvaged the cargo was taken to Sydney and successfully sold. It was the first speculative trading vessel to enter Australian waters and opened Australia to world trade. 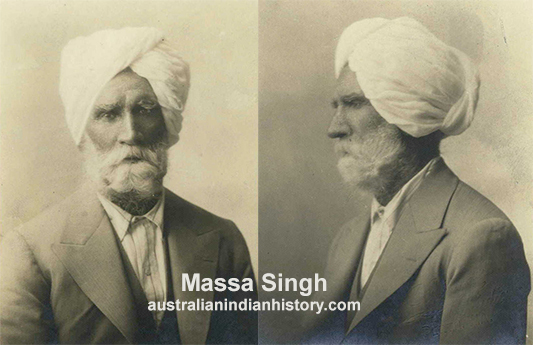 Post Captain Phillips was recalled from India with his officer corps to mount the First Fleet to Australia. The nine merchant vessels on the First Fleet were owned or under lease to the English East India Trading Company. There is no doubt that most of the seamen on board were Indians. After Settlement Australia was placed under the protection of the East India Naval Station at Bombay. The Church of England Vicar (now know as the Anglican Church) was the only Christian Minister sent with the First Fleet. He was under the control of the Archbishop of Calcutta. When the Colony was in crisis and on the point of starvation in 1792 Governor Phillips successfully turned to India for help in supplying food and other supplies. As a result the Home Secretary in London ordered that all supplies including animals should be purchased from India if they could not be purchased cheaper elsewhere. This was a momentous decision because after that time most food and animals were purchased from India. And from that time on all horse, cattle and sheep had strong bloodlines going back to India.